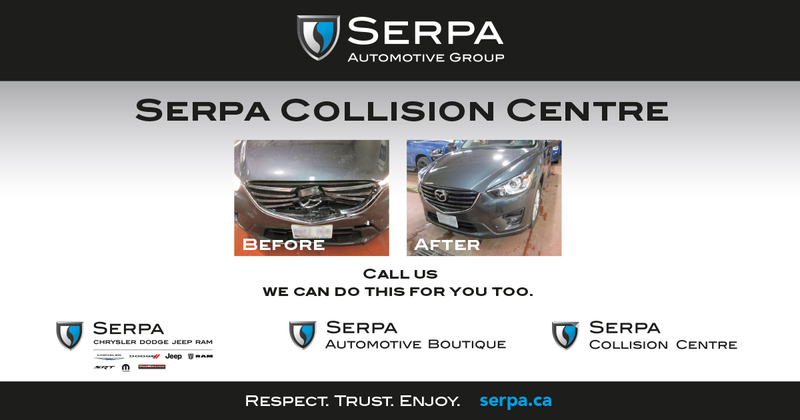 Serpa Collision Centre > Uncategorized > News > Before and After: a Mazda restored! 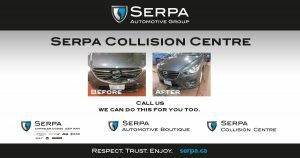 Before and After: a Mazda restored! If you have had an accident, please give us a call. We are here to help!